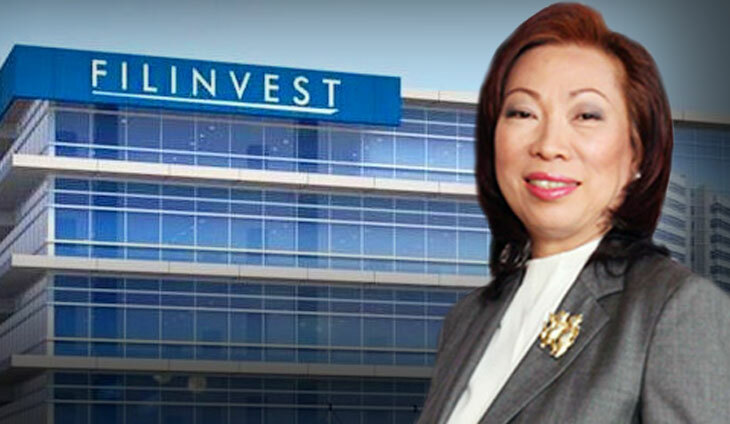 Gotianun-led Filinvest Land Inc. posted a net income of P5.83 billion last year, up nine percent on record revenues. In a statement, FLI said revenues hit an all-time high of P20.27 billion, mainly driven by the expansion of its rental portfolio and strong demand for its retail and office spaces. Rental revenues expanded by 30 percent to P4.42 billion. FLI now operates 22 office buildings with the completion of Northgate Cyberzone Alabang, which added 36,000 square meters of gross leasable area to the office portfolio. For the retail segment, FLI opened ?Main Square Community Mall? in Bacoor, Cavite and the ?Fora Mall? in Tagaytay last year, boosting total retail GLA to 239,000 square meters. On the residential side, more than 70 percent of FLI?s product offerings are house-and-lots and mid-rise buildings. FLI launched P14.6 billion worth of residential projects last year, surpassing the P11.9 billion worth of launches in 2016. For this year, it has programmed to launch P16 billion worth of residential projects. ?We are looking forward to the company?s accelerated growth in 2018 as our new office buildings and shopping malls become operational and generate incremental rental revenues. We also expect residential revenues to remain stable,? said Josephine Gotianun Yap, president and CEO of FLI. The former actress- daughter of Peping and Tingting Cojuangco has ventured into the hotel business.